For a night to remember, celebrate that special day with friends and family in a limo or limo bus. Leave the driving to us to ensure a worry-free, memorable night that will last a lifetime. With four generations of service, Allied Limousine can take you wherever you want to go on your birthday. 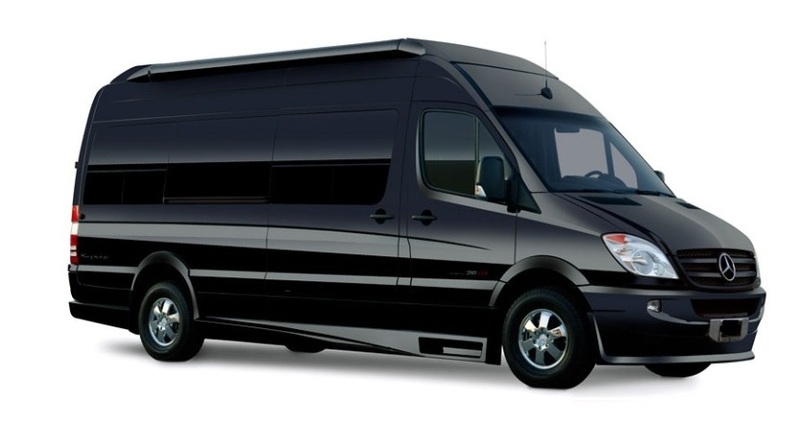 Whether you are planning a surprise birthday party, a birthday lunch, a fun birthday night for the 6 year old nephew, or a birthday dinner to remember, Allied Limousine can make your next birthday event an unforgettable one. 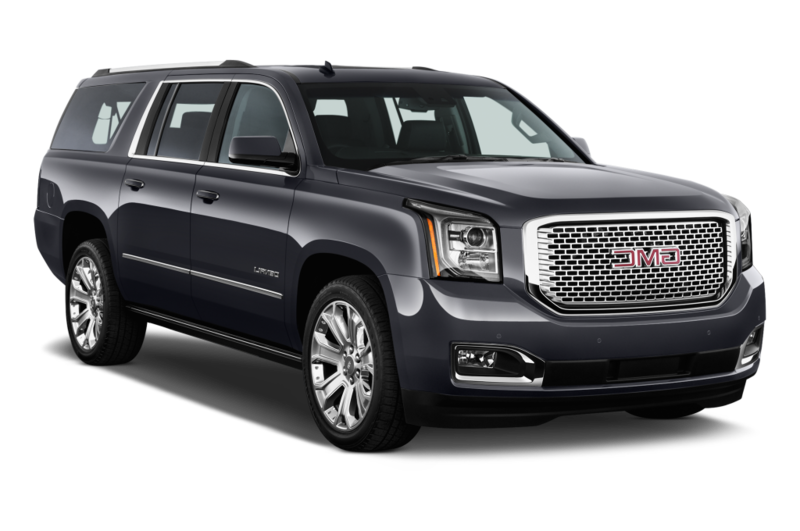 Let us pick you up in a stretch limo or SUV, or an intimate luxury sedan for two. Our professional chauffeurs will take you to your restaurant of choice and from there it is limited by your imagination. Our friendly drivers work with you to accommodate each and every one of your guests, whether you are a party of 2 or 20. At any location you desire to be dropped off or picked up, our drivers communicate with you the whole time so that your party will not lose time waiting for the ride. We can take you to bars and clubs, to that special spot where you want to celebrate with a loved one, or anywhere you direct us; it is your birthday. Give us a call or reserve online. We are available 24 hours a day, 7 days a week to meet your chauffeured transportation needs.